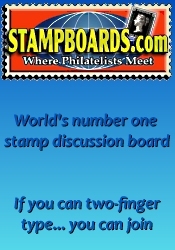 The next Westfield Stamp Show will be held at the Westfield Municipal Center on in Westfield, NJ. Everyone welcome, bring your kids, free appraisals done and post office station on site. 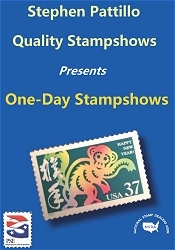 *** Please verify the show times and dates before attending the "Westfield Stamp Show", as they are subject to change.